The most famous aspect of blockchain technology is the purpose it was originally designed for, which is to create a peer-to-peer currency. For most of the general public, Bitcoin is synonymous with cryptocurrency and blockchains, and it’s known as some kind of new form of money, and the understanding ends there. However, like many innovations, others saw that the underlying technology didn’t have to be constrained to just one purpose. The blockchain, a permanent, secure, distributed database, has the potential to change so much more than currency. Blockchains can be used to store data of almost any kind, and does so in a way that’s more secure and permanent than technologies that have existed before. This makes them usable in situations where you want to store critical information. Information, in many ways, can be as much or more valuable than money itself, and so holding that information securely can be a service people will pay a very high premium for. There are many companies reaping a profit from storing your data for you. As much as these kinds of services have been helpful up to now, they do have one serious flaw, which is the amount of trust you need to put in them. As much as they promise to keep your data safe from prying eyes, how do you really know they don’t access it themselves, or give it up to the government when asked, or are vulnerable to hacks? Blockchain technology could potentially solve these problems. Their inherent distributed nature means you aren’t putting your trust into any one organization. Your data would be saved across countless servers operating independently from one another, divided into portions that would be incomprehensible if viewed on their own. Properly designed blockchains are also cryptographically and mathematically secured in such a way that, at this time, it’s unrealistic to consider brute force attacks to compromise them. With these advantages, we could see a shift from centralized cloud storage to distributed services. 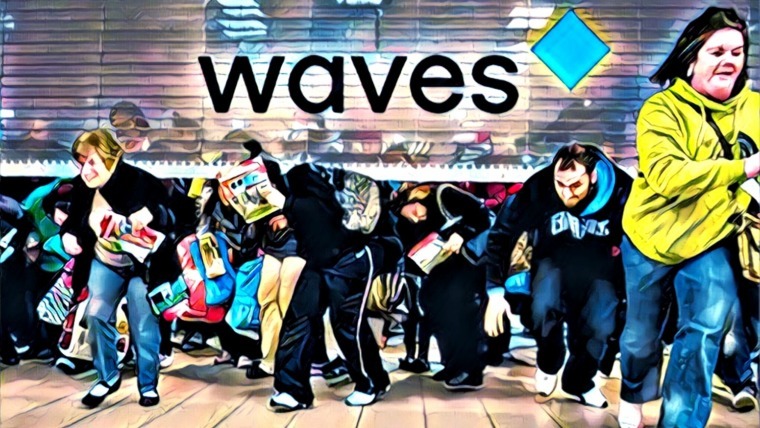 For the same reasons, we could also see a shift of personal identity storage, which has largely been the domain of governments but also some private corporations such as credit and insurance institutions, move to blockchains. Here, we take a look at 6 blockchain startups that aim to keep your data safer than ever before. With a well-constructed blockchain-based data storage solution, not only is your data more securely stored than current cloud storage options, but pricing could be much more granular, based on exactly how many bytes of data you keep. This would free people from pricing plans that are often averaged out over large demographics of consumers, having people with less storage needs subsidizing those with larger needs. 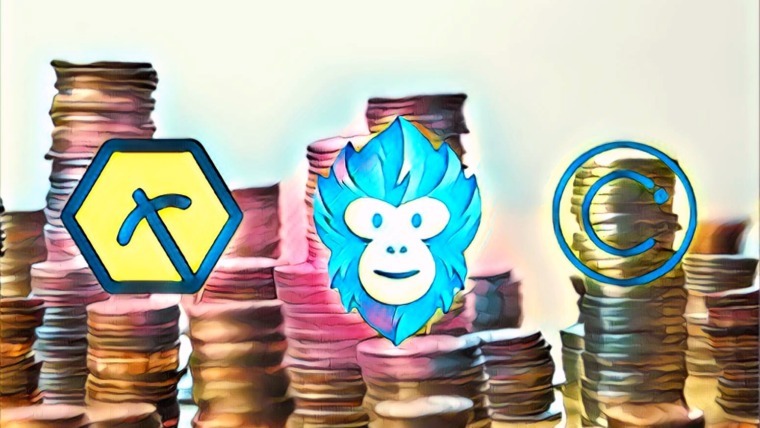 Here are 3 projects that are looking to disrupt the cloud storage market by creating blockchain-based data storage services. Cryptyk recognizes that, at least for the time being while blockchains are a nascent technology, storing data entirely on a blockchain has some limitations. The data that can be stored is restricted by how many computers are participating, and even if there are enough computers, efficiently restoring data spread around the world in good time is a challenge. To answer that, Cryptyk offers a hybrid approach, by breaking up data into disparate parts and storing them on third party services like Amazon’s AWS, Dropbox, and Google Drive, and using a blockchain to track and reassemble those file components when requested. By adding the blockchain layer on top of cloud storage spread across multiple services, even in the unlikely event any one file storage service were compromised, a hacker would only have meaningless fragments of data. The system for disassembling and reassembling the file components spread around cloud services is called VAULT, and that in turn is overseen by a security called SENTRY. 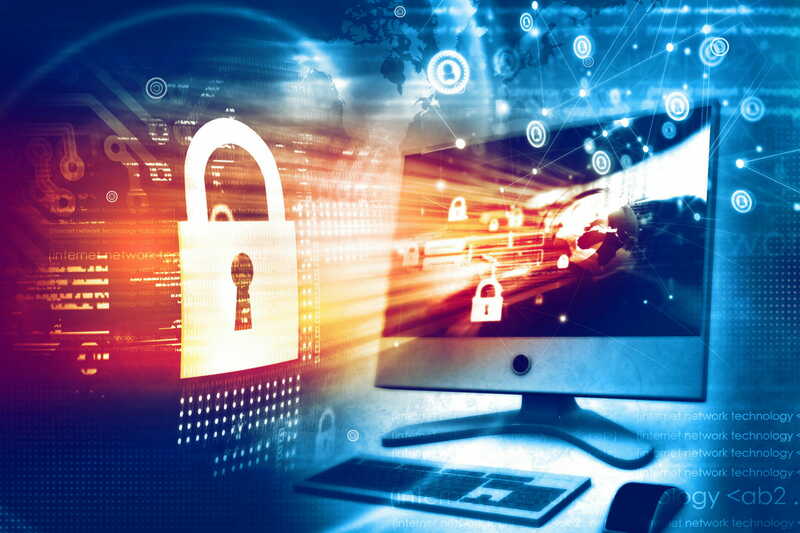 SENTRY provides encryption and permissions settings to allow IT departments to have granular control over who has access to files, elevating an already secure system to one that impenetrable for all practical purposes. You can learn more about Cryptyk’s unique hybrid solution here. 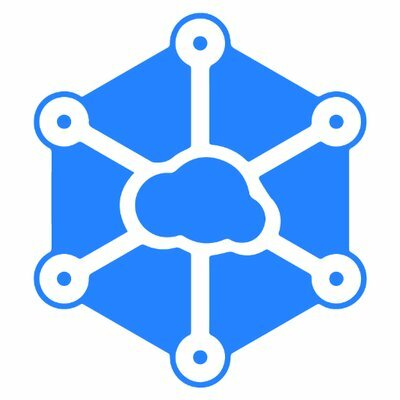 Storj is an open-source project where you can install and run your own node on the Storj blockchain for storing and saving files. If that’s too technical for you, though, and presumably most people won’t want to undertake that kind of effort, Storj Labs is the company that both spearheads the open-source project and also offers ready-made file storage services. This hybrid approach comes with some advantages. By making the base software open source, they open up the possibility for people to expand their network which ultimately helps their service. A sufficiently technically minded person who compiles and runs the node software can use the service for free as a fair trade off for being a part of the network that others benefit from. Storj divides those who provide storage space and those who want to buy it into “Farmers” and “Renters.” While the system shards data so that files are spread out and no one Renter is reliant on any one Farmer, Renters nonetheless can audit Farmers for their up-time and stability. Favorable reviews by Renters provide token rewards to Farmers. Renters are also under scrutiny for whether or not they are paying into the system. In a sense, it’s not a marketplace for buying and selling storage space so much as it a marketplace for buying and selling the trustworthiness of both buyers and sellers to make the system reliable. As an open-source project, anyone who may have concerns can verify that the codebase is as secure and stable as claimed, which is an advantage over proprietary storage solutions that may hesitate to mention if there have been security or stability problems for fear of losing business. On top of that, the free market of Farmers and Renters provides an incentive for all participants to maintain integrity of the network, meaning that within the Storj environment, everyone is competing to offer you the best security, most up-time, and most economical price. 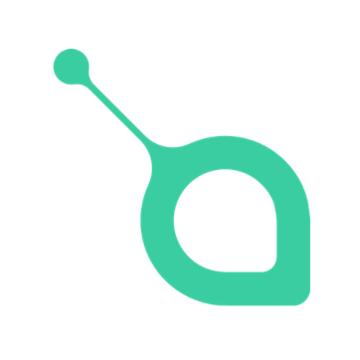 Sia, sometimes also referred to as Siacoin, creates a market of buyers and sellers of file storage by use of smart contracts. While other blockchain file storage solutions essentially aggregate all of the existing storage capacity on the network, Sia offers a way for those with spare file storage space to make that extra room on their hard drive available for rent. People selling file storage space are called “Providers,” and people buying storage space are called “Clients.” Providers can make their storage space available with options such as different price points and penalties in case there are problems with their server. Clients can opt to split their data among different Providers, and offer bonuses for reliable uptime, and other choices. With both sides of the exchange able to negotiate for optimal preferences, both Providers and Clients should be able to create individual cloud storage solutions that meet their precise needs. With proprietary cloud storage solutions, one’s data is stored on any one of many servers in a huge data warehouse somewhere, meaning you get no individual control, and if any one person is hacked, potentially all people on the network are hacked. With Sia, your relationship to your server is more individual, meaning you are liberated from the security issues experienced by anyone else on the network, and you can tweak your system to ensure you are getting the best possible security for your specific needs. Learn more about the project in our guide to Sia, and check out the Siacoin roadmap. When you show your ID card, a driver’s license or a passport, to prove you are who you are, you’re relying on a third party, the government, to vouch for your identity. This necessitates the involvement of large bureaucracies and processes that can be time consuming and faulty. Almost everyone has had the experience of waiting weeks for identity documents to arrive in the mail, or issues where the paperwork and process required is confusing and sometimes an obstacle. There’s also a philosophical question of the legitimacy of having to prove who you are to one organization in order to prove yourself to another organization. With blockchains, it might be possible to close the loop and prove our individual identities are by establishing trust among ourselves, without an overarching authority. Not only does your identity become yours to control alone, it may be faster and more convenient to deal with a blockchain operating every day all day than with bureaucrats who are only available office hours. Here are 3 projects that want to place the control of our digital identities in our own hands, free from outside interference. SelfKey is a project that seeks to bring together all of one’s personal identification needs, such as birth certificate, passport, driver’s licence, and more, under one cohesive system. It also aspires to bring Self-Sovereign Identification (SSID) to people — an identity that exists on SelfKey and is fully owned by the user, and not contingent on any third-party government or corporate entity. While that might at first just seem like repackaging existing identification processes, there’s actually an advantage in having a blockchain wrapper for these documents. 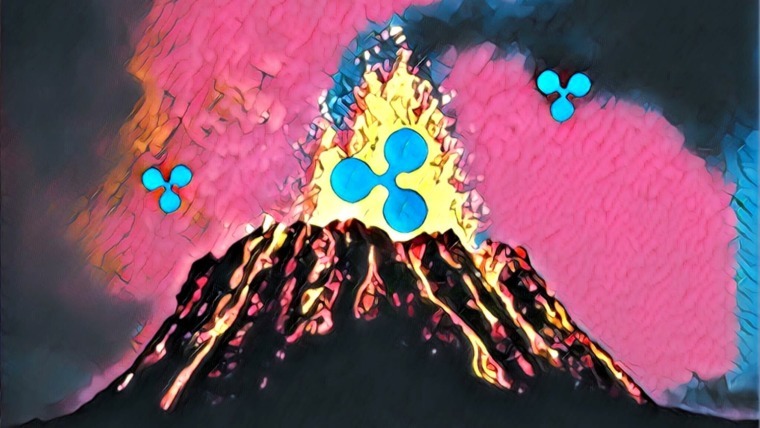 Assuming you’re dealing with an organization that has also established trust with the SelfKey blockchain, then if you need to provide identity to them, you don’t have to share the actual documents. For example, imagine you were to open a bank account, and they asked you to provide your passport. Ordinarily, you would hand them the physical passport, and they would take a scan or photocopy. You have to trust that the bank will handle that critical identification document with care. Even though it’s just a copy, it still has information on it that could be abused for identity theft or other problems, if the bank was hacked or the wrong person were to get access in some way. With a system like SelfKey, you can use the SelfKey Identity wallet to show that you have a verified passport document, and the bank would only need to keep a reference of that certification, not have a copy of the passport itself. In this way, the user has complete control over when and how their documents are used. In fact, by not having to show the actual passport itself, the document is kept completely private, which is the ultimate form of security. The bank can trust that you are who you say you are, and you don’t have to leave any information with them that could get compromised. Thus, SelfKey works well both for individuals wishing to managing their identity as well as organizations that need to verify identities in order to comply with KYC/AML laws. 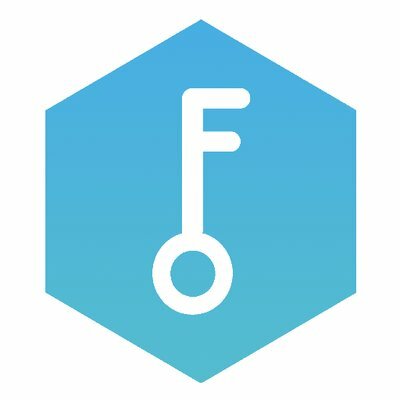 Read our guide to SelfKey to learn more about the project. TheKey aspires to be embedded within governments, businesses, and other organizations that have a need to verify your identity. Instead of providing a blockchain medium for handling your existing identification documents, TheKey is working on an infrastructure that will be utilized directly by both organizations issuing identification and people who need to be identified. 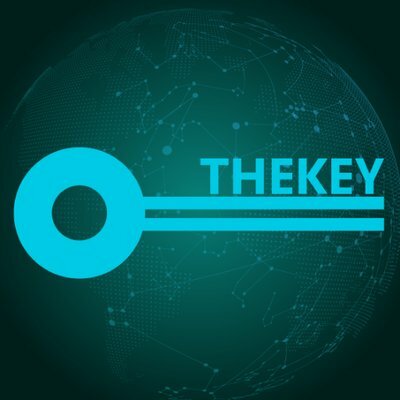 TheKey is based in China and seems to be seeking integration with Chinese government services. 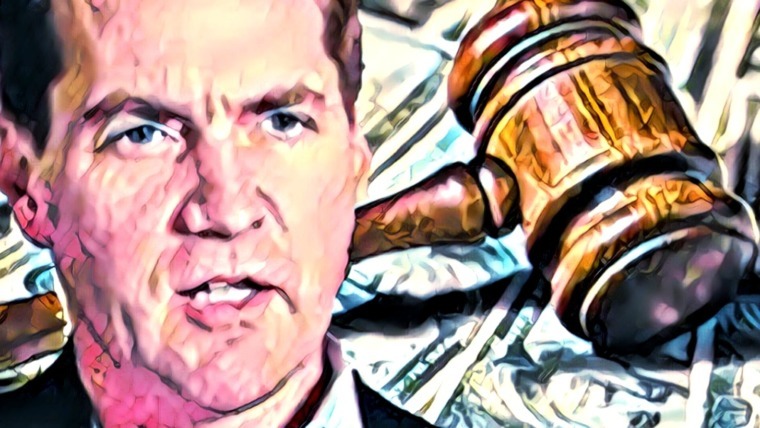 With government and business systems around the world being so highly variable, it would make a lot of sense to focus on one specific system for the time being, and with a market as large as China, that certainly seems like a profitable place to start. While working within the Chinese government to establish identity requires the cooperation of a large bureaucratic entity, once you’ve been verified on the network, it should thereafter be far more efficient to provide identification and keep it updated than to have to rely on the original government authorities time and time again. 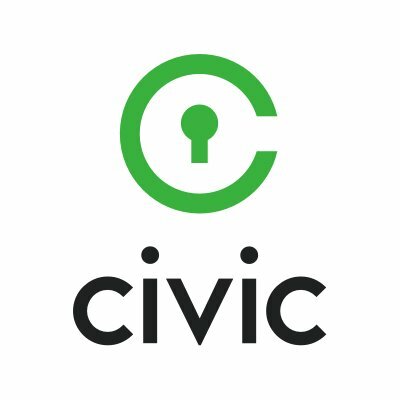 Civic makes your personal identity as secure as possible because there is no better way to protect something from theft than to not have it! In practice, the way this works is that one enters the necessary identification documents into Civic’s Secure Identity App, and has that verified by a participating government office or trusted third party. This trusted party does not store or keep copies of your identification; they just verify that you’ve entered true and accurate information. Once that identification is verified, then the data is hashed, turned into an encrypted code, and that encrypted code is stored on the blockchain, not the data itself. In other words, the Civic blockchain only stores enough information to say that you do, in fact, have a valid passport, valid health insurance, or whatever other identification you’ve entered, but does so without the actual documents themselves being embedded. This way, when you need to prove your identity to an organization, you show them credentials on the app that verify you do have the valid documents, but the receiving organization does not see them. If anyone were to hack the system, all they would obtain are a bunch of meaningless codes which are impossible to trace back to the documents they are derived from. It’s the ultimate in identity security because your documents never need to leave the confines of wherever you store them. You never show them to anyone, making them impossible to trace, copy, or abuse. This can help reduce identity theft and fraud. Related: What is a Digital Identity, and Why Is It Important For You To Manage Yours? For digital identity, there’s also Bloom! And MaidSafe is doing really well in the storage space, as mentioned by Sjakie.